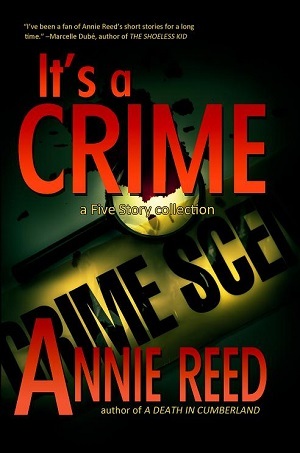 Award-winning writer Annie Reed likes to scare us, charm us, haunt us, and make us fall in love. 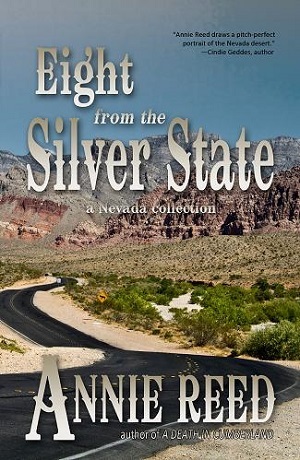 She does all of that and more in this collection of stories set in her home state of Nevada. A lonely desert highway provides the backdrop for a mother and daughter facing an uncertain future in “Night Passage.” A simple day at a man-made lake turns out to be anything but in “Lady of the Deep.” In “For a Few Lattes More,” a barista encounters a hero from her childhood, while a former party girl faces the toughest decision of her life in “Bait.” Life in witness protection takes a sudden left turn for a former hitman in “Night of the Cruisers.” Luck runs cold for the petty thief of “Strike Two,” while the world itself chills down for the old motel owner of “One Sun, No Waiting.” And in “Love Among the Llamas,” a woman finds unexpected romance waiting around a bend in the road. 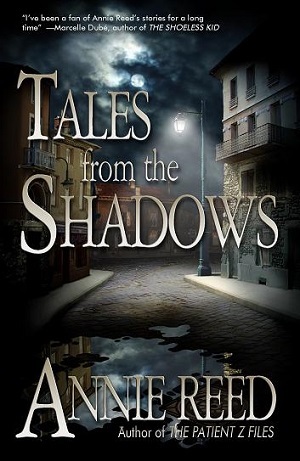 In this five-story collection, award-winning writer Annie Reed takes us on a bone-chilling tour down the mean streets of The Shadows, a place where dark magic and crime rule the night. A man obsessed by his wife’s death finds more than he bargained for in “Changeling,” as does the budding serial killer in “Famous.” A young woman goes on a desperate search for her twin’s murderer in “Iris & Ivy.” A stripper becomes the latest target of a dangerous man in “Don’t Touch.” And in “Ties That Bind,” a young wizard risks everything to save the company she inherited from her father. 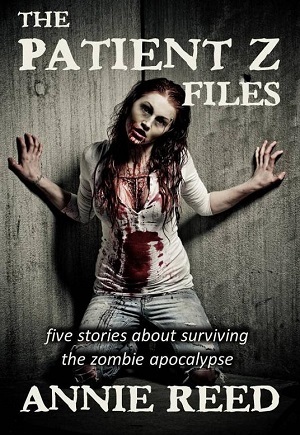 Five stories of crime, criminals, and people who refuse to remain victims. In “Missy and the Man,” a little girl gets more than she bargained for when she sneaks into her neighbor’s garage to see his new kittens. The baseball-loving pickpocket in “Strike Two” has a sweet gig working The Strip in Las Vegas until he lifts a wallet from a woman who’s nobody’s victim. When a college studen’ts purse is stolen in “Thief,” no one except the student and her new boyfriend seem to care. Two kids with too much time on their hands set fire to an empty house in “Firebug,” only the game doesn’t go exactly as planned. And in “For A Few Lattes More,” a Starbucks barista comes face to face with a movie-hero cowboy only to discover that in real life, heroes are never around when you need them most. 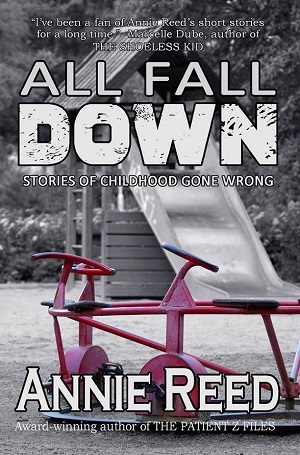 Childhood’s not easy, at least not for the kids in this new five-story collection from award-winning writer Annie Reed. In “Uncle Charlie’s Toy Store,” a trip to a local toy store turns deadly serious for a boy out to buy his very first G.I. Joe. A time-traveler stuck in the wrong time tries to protect his granddaughter from a future war in “Harley and the Alien.” The kids in “Firebug” have too much time on their hands and a brand new game they’re dying to try. A lonely boy tries to make a new friend in a world overrun by the undead in “Jessie.” And in “Missy and the Man,” a little girl gets more than she bargained for when all she wants is to see her neighbor’s new kittens. 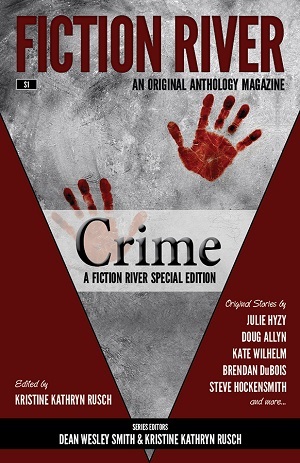 From a twisted tale of greed by masterful writer Kate Wilhelm to a dark tale of murder and betrayal by Shamus Award-winner Brendan DuBois, Fiction River Special Edition: Crime covers the entire gamut of the mystery genre–cozy to noir. New York Times bestselling author Julie Hyzy joins Edgar Award-winner Doug Allyn and several others to create one of the strongest (and most diverse) anthologies of the season. The second original anthology in the Fiction River line, How to Save the World brings together eleven of today’s brightest authors, presenting their answers to solve a pressing problem facing the human race. From the growing energy crisis to women’s rights to overpopulation to the survival of humanity in the future, the stories in this anthology examine the issues facing our planet today—and offer hope for our survival tomorrow. 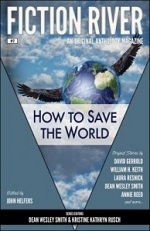 Fiction River: How to Save the World includes stories by: David Gerrold, William H. Keith, Ron Collins, Laura Resnick, Stephanie Writt, Angela Penrose, Annie Reed, Dean Wesley Smith, Lisa Silverthorne, Kristine Kathryn Rusch and Travis Heermaan. 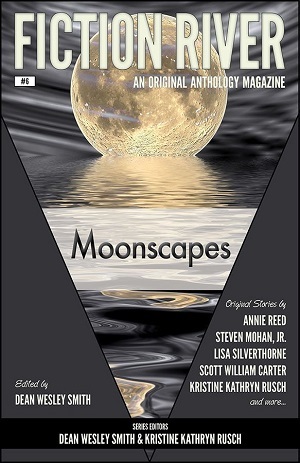 Original stories by: Kristine Kathryn Rusch, Dean Wesley Smith, Devon Monk, Ray Vukcevich, Esther M. Friesner, Annie Reed, Leah Cutter, Richard Bowes, Jane Yolen, David Farland, Kellen Knolan, and Irette Y. Patterson. It’s happy hour on the far side of the galaxy, where every drink is out of this world. Get inebriated with fifteen all-new stories set in some of the wildest taverns, saloons, and bars across the universe. From a liquid life-form that has to be drunk to get drunk to a Terran agent on the trail of alien collaborators to a time-traveling assassin out to kill more than time in a bar-these tales are guaranteed to lift your spirits. From a samurai’s sword to an assassin’s blade, from Custer’s cavalry sword to D’Artagnan’s deadly weapon, from the sword of Damocles to the legendary Excalibur, these all-new spellbinding tales get straight to the point. Whether it’s a sword bespelled to crave blood, cold steel that magicks its wielder into a video game, or a dwarf-crafted blade meant to slay a dragon, these weapons each come sheathed in their own fascinating story that cuts right to the heart of fantasy adventure. Twenty original tell-all tales about those original femmes fatale of fantasy. 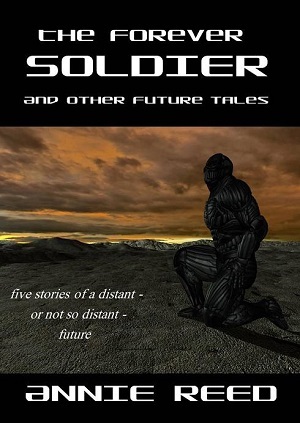 For all of those who thought that by now that they’d be driving along the skyways in their own personal jet car, who assumed that humans would have established bases on the Moon and Mars, or that diseases would have been conquered, the aging process slowed to a crawl, and war eliminated along with social injustice-here are 16 stories of futures that might someday be reality. 15 original stories about those who earn their living through spellcraft. 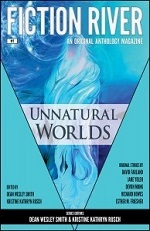 From a boy who discovers life can be an illusion…to a man who maintains company security through enchantment…to a young woman who inherits a real magic shop…to a gambler who needs a sure way to beat the odds…to a woman who creates unique chocolates-here are 15 imaginative tales that run the whole gamut of wizardly professions.